Dave Navarro will join Billy Morrison on April 16 to present a MusiCares benefit concert in Los Angeles that aims to erase the stigma that blocks getting help for mental issues. 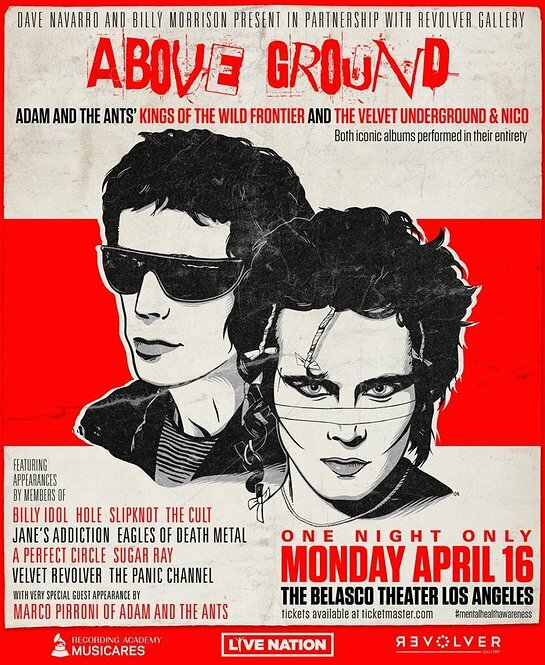 The Above Ground concert will take place at the Belasco Theater, and will feature the full-length performances of two classic albums – Adam and the Ants’ Kings Of The Wild Frontier and Velvet Underground’s The Velvet Underground and Nico. 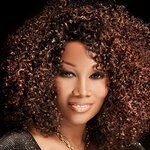 The concert will also feature Chris Chaney of Jane's Addiction, drummer Erik Eldenius, drummer Josh Freese, and violinist Lili Haydn, as well as special guests Billy Idol and Courtney Love. Eagles Of Death Metal’s Jesse Hughes, Franky Perez and Slipknot's Corey Taylor will also appear.